On this page you will find some of the previous workshops, weekends and talks the School has organised. 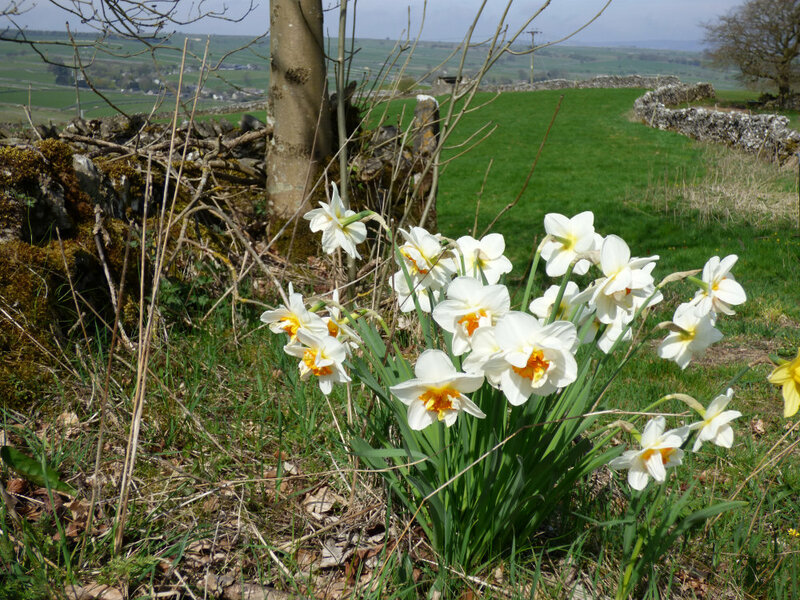 The Silent Eye hosts a number of events each year, from our annual Weekend Workshop in Derbyshire to our informal ‘Walk and Talk’ gatherings. All events are open to non-members and Companions of the School and they are a great way to meet us, explore the teachings we share and spend time with fellow travellers. Upcoming events can be found by clicking here. Traditionally, ancient castles were built where there was trouble… Do we have the equivalent in our minds and emotions? Have we, over the course of our lives, built up strong fortifications with which to repel those intrusions which, as children, we considered frightening? Tradition tells of a mischievous Giant who after devouring several sheep lay down on the side of a hill to sleep off his breakfast. The people of Blackmoor Vale tied him down and killed him. The tiny village of Cerne Abbas is today still overlooked by the Giant’s effigy cut in chalk on the side of the hill. 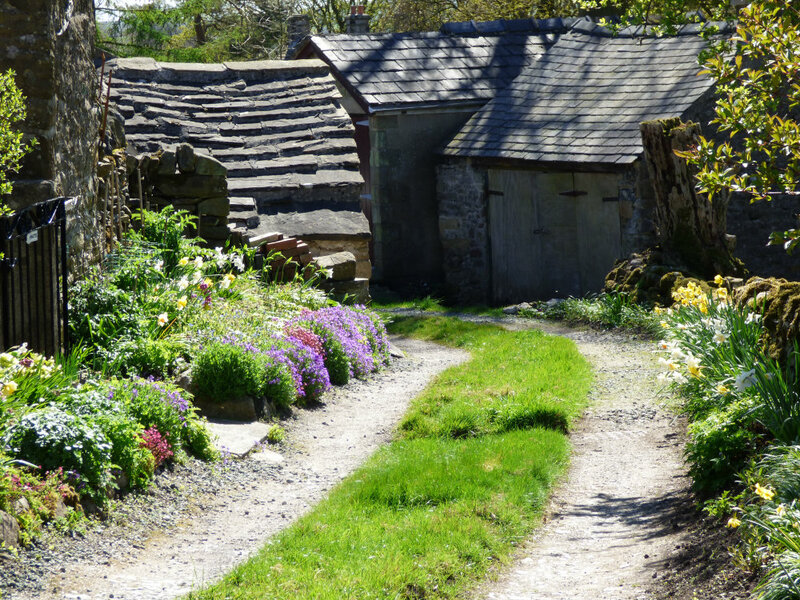 But what other secrets does the landscape within and around the village hold. Workshop costs £50 per person. Accomodation and meals are not included and bed and breakfast/hotel in Cerne Abbas should be booked separately by all attendees. Lunch and dinner are usually shared meals. “… I am a free man…” But are we? Join us for a most unusual weekend. One of the top TV shows of the 1960s was “The Prisoner” starring Patrick McGoohan as Number 6, the man from the secret service who dared to resign… and found himself kidnapped and captive in the mysterious “Village” where the banality of life was designed to crush the mind of the potential security threat. Set in and around the very real village of Portmeirion, the place where the Prisoner was filmed, with the backdrop of wonderful Snowdonia on our doorstep, our pre-solstice adventure in the landscape will take the form of a psychological (or spycological) exploration of what it means to ‘fit in’ with the world–and the price of not doing so. We do not intend this to be deadly serious, but many a powerful revelation can come from a well-timed poke of humour, as Shakespeare well knew! Location: Close to Portmeirion Village. Don’t miss it! Demand will be high and there are limited places. Send us an email to register your interest. 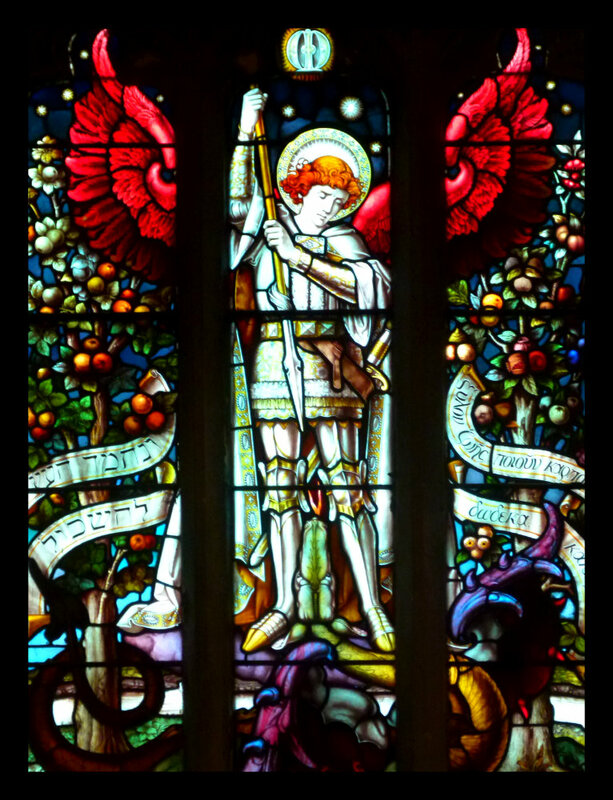 “In a time before memory…when the land was yet young and Albion unborn, I dreamed the stars of a time yet to be. I dreamed your becoming. 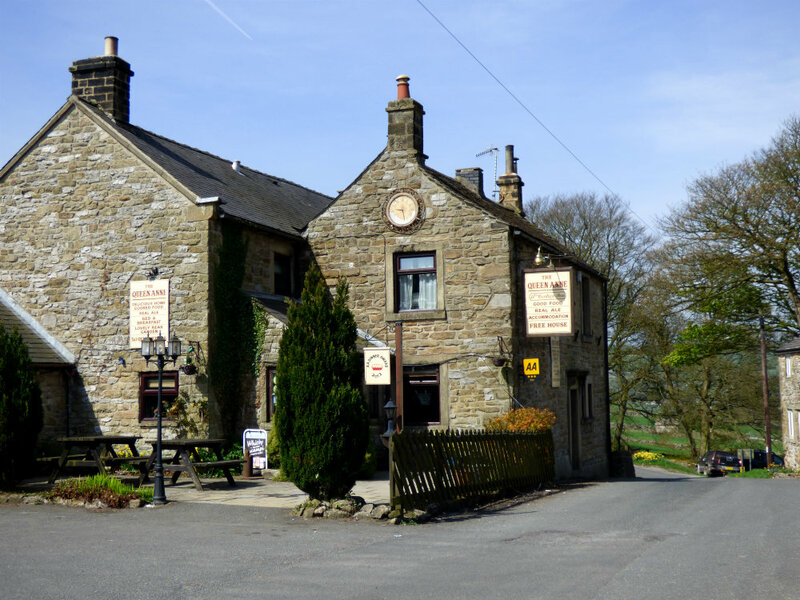 Location: Great Hucklow, Derbyshire Dales.England. 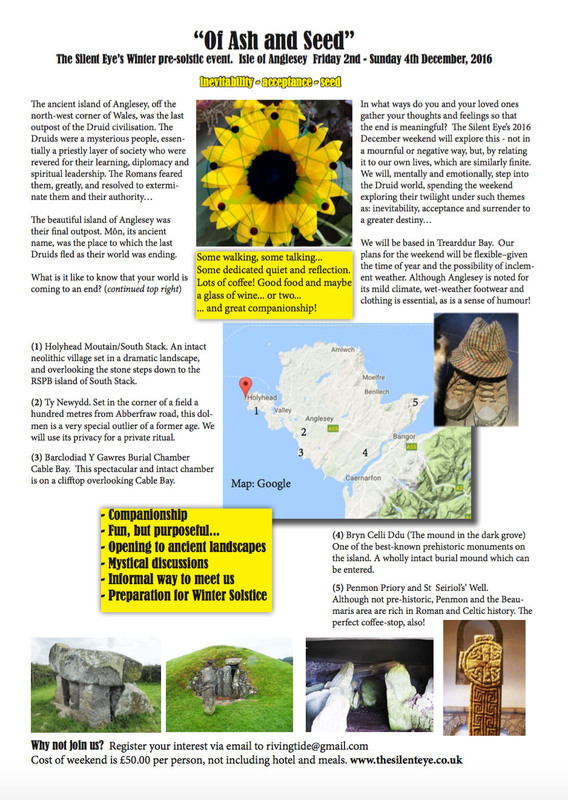 You can download the full one-page brochure with the link below. By developing the stories of Gawain and the Green Knight, and Lady Ragnall we will explore what it means to be fully human and fully divine. Within the confines of a space made sacred by the intent of the Companions, the Silent Eye takes you on a journey to the legendary heart of Albion, where King Arthur rules and the shadowy presence of the Merlin haunts the flames. 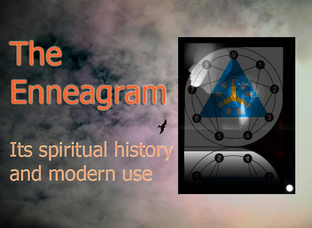 Come with us to explore tales of the ancient past and find how they illuminate your own spiritual journey … and why they are still as relevant and resonant today. Dates: Weekend of 22-24 April, 2016. Accommodation is provided full board at the Nightingale Centre with inclusive prices for the weekend from £220 – £245 per person. Join us for an informal gathering on the edges of the ancient landscape of Ilkley Moor, exploring the relationship between the human heart and the heart of earth. 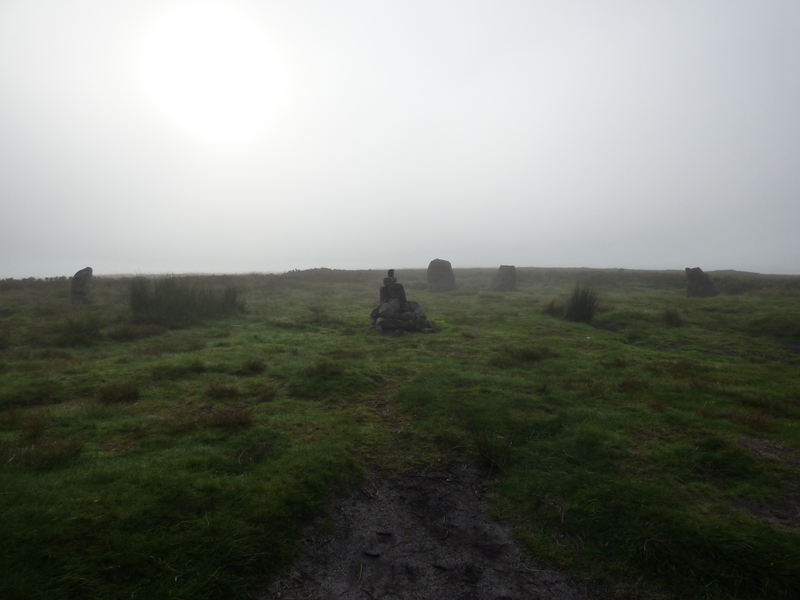 Based at the Cow and Calf Hotel,Hangingstone Lane, Ilkley, we will venture out into the landscape, exploring sites of ancient sanctity… like the carved stones and circles scattered across the moor. What are the mysterious mounds that cluster around Marlborough? 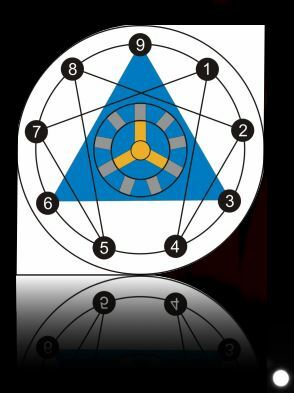 Why are they marked by the spiral of the dragon’s coils? Join us for a Solstice tale of dragons in the living land of Albion as we explore Avebury and the mounds that haunt the Marlborough Downs. 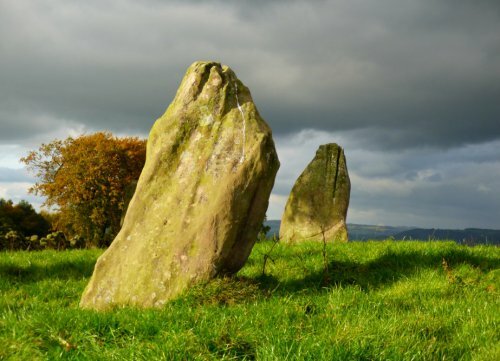 From our base in the village of Ogbourne St George, named for the legendary slayer of dragons, the weekend will see us explore the World Heritage site of Avebury, where the stones dance in circles within circles. 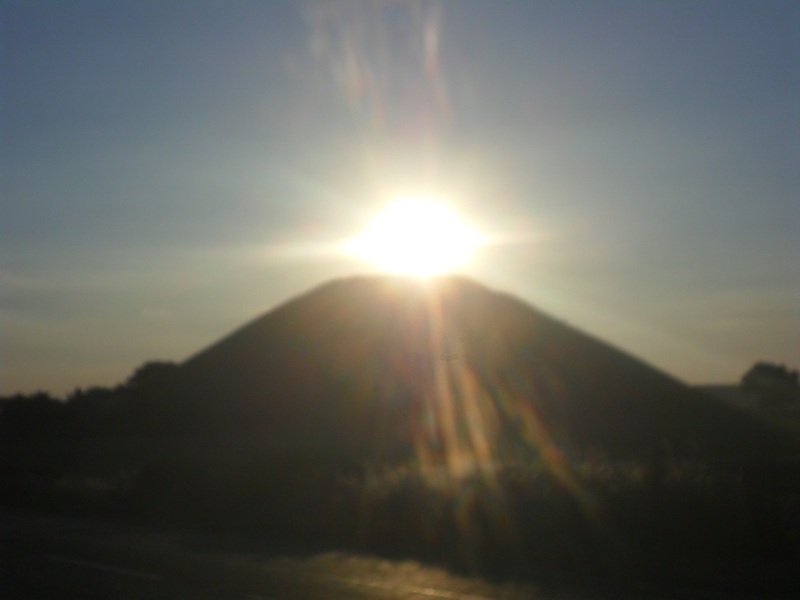 We will visit Silbury Hill, the largest man-made mound in Europe and take a look at its terraced sister, Merlin’s Mound, where legend says the Mage still sleeps as we explore the meaning and purpose of these strange, pyramids of earth. The weekend is informal. We ask only that you bring your own presence and thoughts to the moment. Workshop costs £50.00 per person. Accomodation/meals not included, though advice can be given. It is three generations since Egypt was torn apart by the rule of the enigmatic Pharaoh Akhenaten, who eviscerated the might of the ancient priesthood and moved the centre of political and religious power 250 miles North from Thebes to the new city of Armana on the Nile banks.The rulers of the 19th Dynasty are determined to reverse the damage done by the heretic Pharaoh. Seti I begins to restore Egypt’s military might to face a changed world. This ruthless outward focus is a vivid contrast to Akhenaten’s peaceful but materially damaging reign.Akhenaten is long dead, but what of his mystic religion? 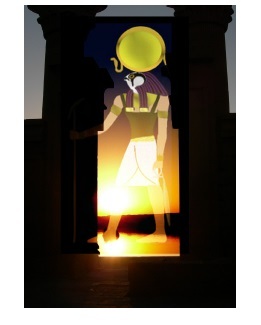 Is nothing left of his radical teaching, his doomed attempt to replace the ancient religions of the once-noble priesthood and its former Gods with a single deity, the Aten, symbolised by the Sun disc? 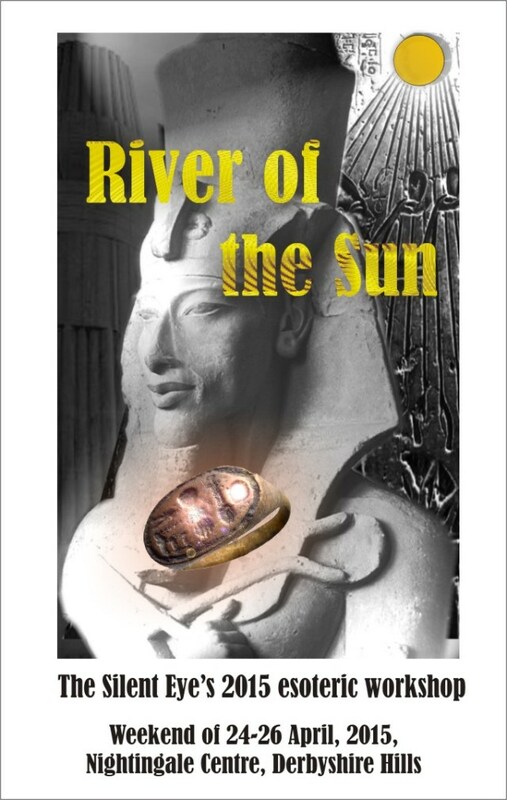 The Hymns to the Aten, appear to show that he viewed the Truth as being very simple, although approachable in many ways. Our workshop follows the life-story of a young man named Amkhren, whose heart’s desire is to be a priest in the temple of Isis on the ancient Nile island of Philae. Amkhren is lowly born and an orphan. A chance and dangerous meeting between his grandfather and Neferaset, the high priestess of Isis, opens the door to a mysterious world where the earnest and eager young man discovers that life on Philae operates on two levels, with a hidden face to its rituals, known only to the few. 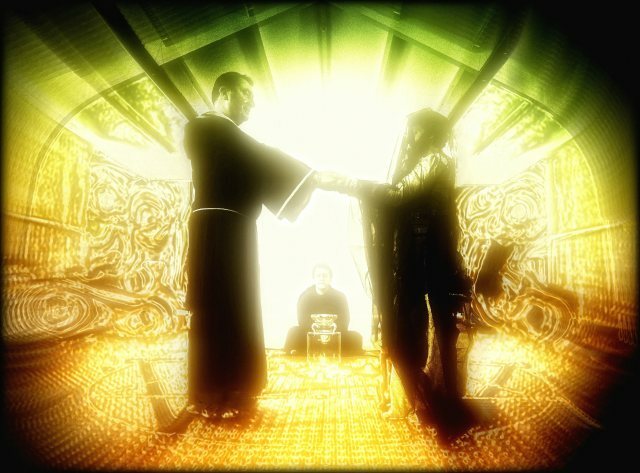 Through dramatic ritual, we will take part in the life of Amkhren, as he is admitted to the apprentice priesthood; then on to his graduation to its full ranks. We return, years later, to find him matured and powerful, visited by those who seek wisdom of a deeper nature. Watched over by the resourceful Neferaset and her brother Anzety, high priest of the cult of Osiris, Amkhren treads a deadly path as he falls under the suspicious eye of the newly appointed Menascare, a shadowy figure whose power derives from the soon to be appointed Ramases II, who has sworn to remove the last traces of Akhenaten, now known simply as “the erased”. You can read more of the story for the weekend here and here. Dates: Weekend of 24-26 April, 2015. Accomodation provided full board at the Nightingale Centre with inclusive prices for the weekend from £220 – £245 per person. 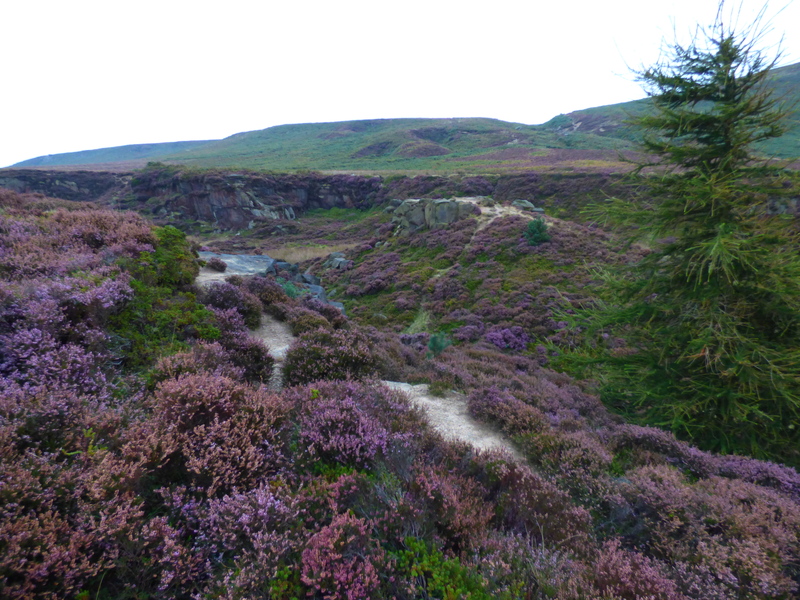 Join us in the Yorkshire moors for an informal weekend of spiritual exploration. No lectures, no doctrine just time with fellow travellers on a spiritual path as we explore ourselves and the ancient landscape in which we walk. The word ‘Soul’ has been used in many ways since the Greeks laid the foundations for Western Civilisation. Use of the word Soul generally donotes a personal vehicle of the self. But which self? Is my sense of “me-ness” myself? What about the personality – where does that fit into a picture of the Soul? And what about psychology’s Ego, does that form a part of the overall picture? In this talk the Silent Eye School will discuss the necessary elements of a soul and talk about how they may be knitted together into a single concept, one that not only provides a reference point, but also gives a start point for getting beyond ordinary life and exploring a more dynamic interchange with this deeper part of ourselves. The talk will comprise a small set of slides linked to a number of individual exercises and meditations, which will help reveal the nature of the Soul in all her glory. 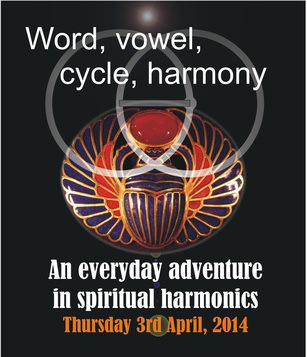 The emergence of spiritual harmonics in the magic of everyday speech and music. The circle is the core symbol for many spiritual traditions. In this two-hour talk, we will explore the way the circle reveals its hidden harmony in both music and speech. The science of harmonics is as old as Pythagoras and probably older in histories that were never recorded. The uncovering of the magic of speech is a more recent discovery that contains many surprises. Linking them all is a mysterious seven-fold cycle, whose glyph is shown in many ancient designs, yet whose meaning is never fully revealed. This talk will bridge the ancient and the modern in a journey of discovery for everyone. Seemingly intent on playing God after studying the Commander’s electronic books of ancient religions, the computer determines to first explore what it is to be human. To survive, the colonists must assume the mythical roles of the Egyptian Gods cast by the computer from the ancient past so that it can test their reactions. The future looks bleak for the survivors when there seems to be no way around the machine’s manipulations of their psyches. 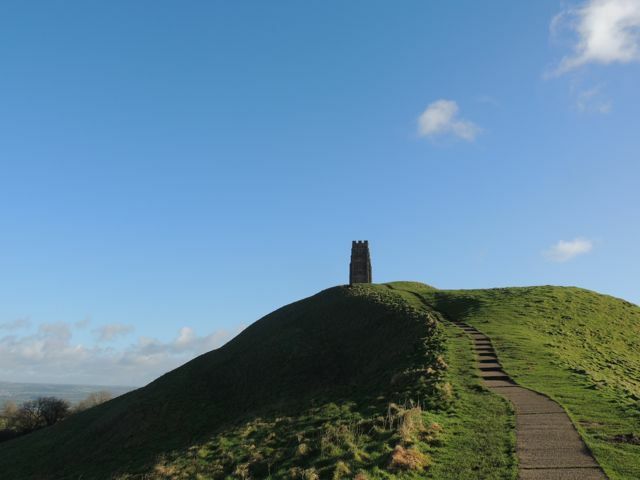 Come and spend a few hours with the folks of the Silent Eye in Glastonbury, where we will share a little time together, just being human as we explore sites in the town and th landscape sacred to many traditions. A group of pilgrims have gathered in the ancient landscape of the Derbyshire hills, refreshing themselves from their long journeys. Some are renewing old friendships, others are there for the first time. All are made welcome by their hosts at the fireside in the place of the Nightingale. Unexpectedly, he doors open and into their company strides a Troubadour, holding the hand of a child. His presence seems to fill the room. Taking a grateful seat by the fire and glass of porter, he tells them that he is on an urgent journey to save the life of a King, and he asks that they look after the child for two days while he completes his mission. He explains that the child is very special – having never developed its personality, it remains a pure Being, a vessel of light that can see the world as it is, rather than clouded with the accumulated dust of life’s experiences. In return for their care, they may each ask one question of the child, but only one. 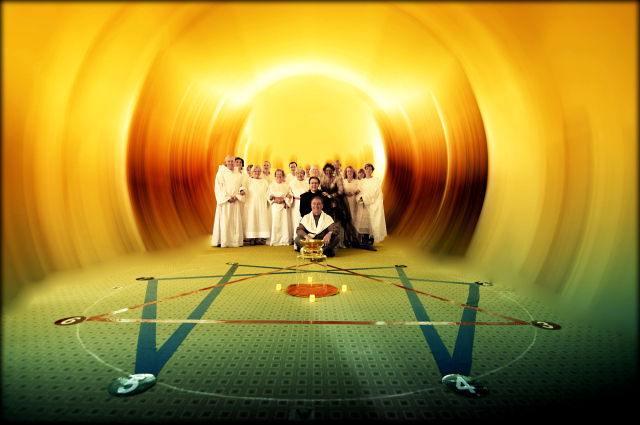 The Temple of the Moment is achieved by following a series of life-changing steps. These have been documented in sacred scriptures over the millennia but remain largely unused. The steps include self-remembering, identification, negative emotions and reactions to events in our lives. 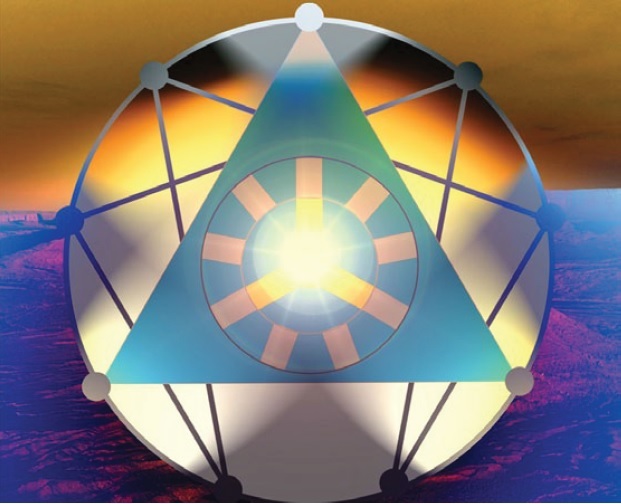 This talk will contrast the Temple of the Withdrawn and the Temple of the Moment, and show how both can be used to create a more empowered life, enrich personal consciousness and our sense of purpose.